Currently we have 361 house cleaners in Trenton that can assist you with your next cleaning need. 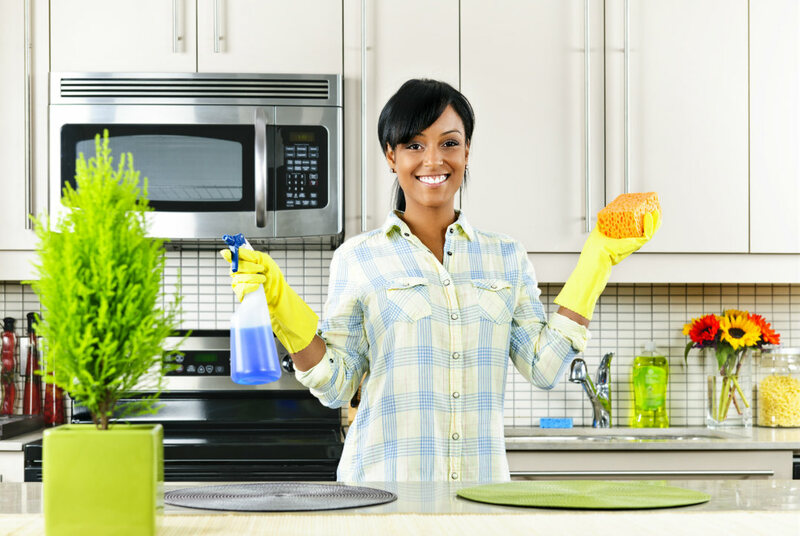 The closest Trenton house cleaning company is The Handy Handy Men, Llc, which is located at 574 Centennial Avenue, 2nd Floor , Trenton NJ 8629, however we recommend contacting several of our partners to determine the best fit for your house cleaning services in Trenton, NJ. Call today to get started.